The road to basketball success continues for the University of Maryland Eastern Shore’s National Player of the Year Mike Myers. The Riley Wallace award winner, who was named to three separate All-America teams this season, heads to Norfolk, Virginia, to play in the Portsmouth Basketball Summit. Myers is featured as one of the top attendees at the event and was promoted by local media as attending. The 6-8 forward enjoyed his only year with the Hawks, averaging almost 16 points and seven rebounds per contest. He was named the Riley Wallace National Player of the Year for the country’s top DI transfer and a finalist for the Lou Henson Award for the country’s top mid-major player. He was an NABC All-District performer, an All-MEAC selection and was named one of four finalist for the nation’s top mod-major player by College Court Report. Smith, who spent two years with UMES and played in 53 games for the Hawks recorded a career high of 19 points against Iowa in the 2013-2014 campaign. The Chicago native was second on the team this season in assists, including a career-high six in the win at Fordham. 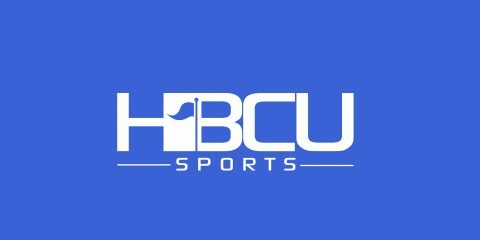 They will be joined by former collegiate players from schools that include Alcorn State, South Carolina, Boston College, Old Dominion, Hampton, Longwood, Cal-State Bernardino, Virginia State and others. “This is a great opportunity for these guys to be seen by scouts and general managers, hopefully making an impression that leads them to their dream of playing professional basketball,” said UMES assistant coach Ace Custis who knows all too well the roads traveled when playing professional basketball. Mike Myers hails from my home state of New Jersey in the city of Camden.Who is this other person with the last name of Smith in this article??? ?